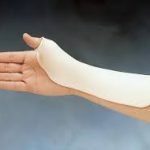 The pre-fabricated splints that are currently available do not meet the requirement for all type of injuries and may not provide the proper fit. 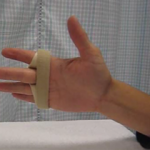 Custom splinting designed by the therapist is made to fit the patient based on a particular diagnosis. 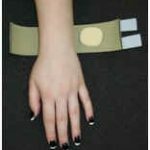 Certified Hand Therapists have detailed knowledge of Hand Problems in order for them to provide with the appropriate splint.